Rapid Rhythms is only one part of the greater West Michigan, Michigan, and midwest swing and music scenes. If you're looking for travel opportunities or more places to show off your dance skills or discover some great new tunes, check out our partner scenes! Grand Rapids Original Swing Society, or GROSS, offers beginner-friendly East Coast Swing instruction in the middle of downtown Grand Rapids on Tuesday nights. They host a Wednesday night dance that offers additional instruction and dancing at Calvin College. Grand Rapids Blues is a group of dancers who love Blues music and dancing. 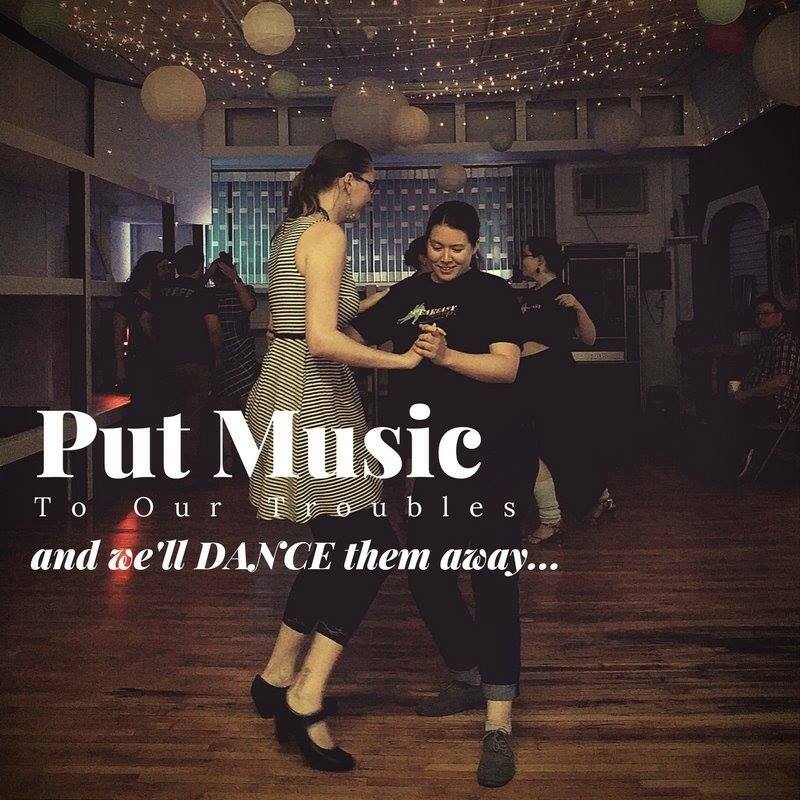 They host both a twice-monthly dance party and a monthly lesson night on Thursdays, inviting everyone to try blues and hang out with the community in a fun, relaxed setting. 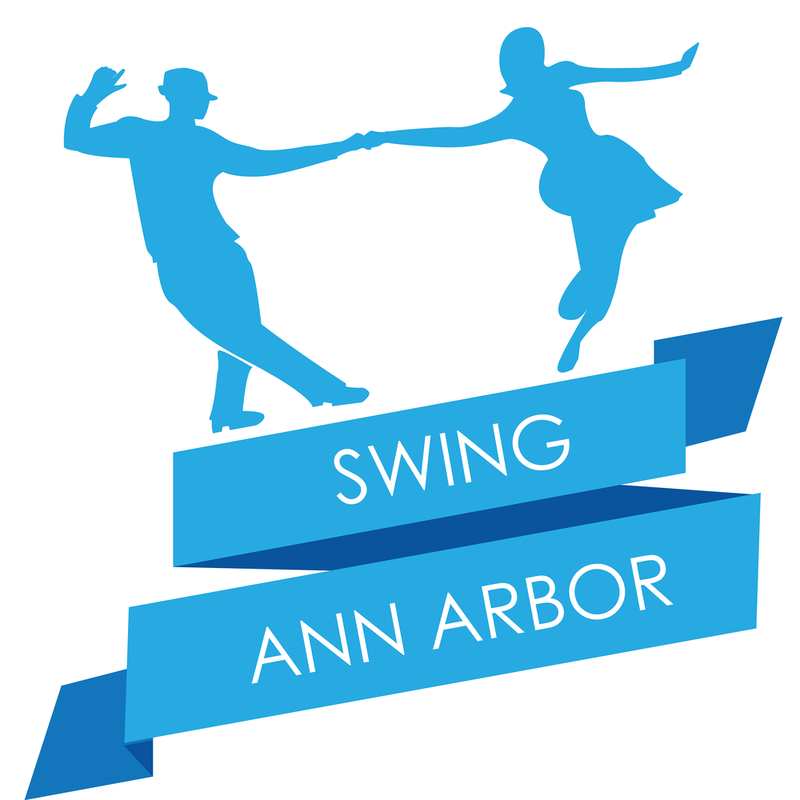 Grand Rapids Balboa Community is a social group of dancers looking to learn and expand their abilities in balboa, and share their love of swing dance with the surrounding community. They have a monthly Friday night dance for beginners and advanced dancers alike. 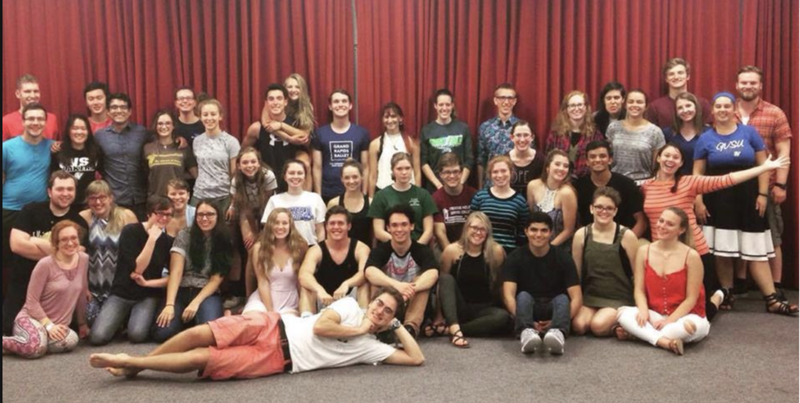 The GV Swing Dance Club is an open, no cost, come-as-you-are group that is all about their namesake in all of its forms. There is no previous dance experience needed, no partner required, and they will teach you all you need to know. 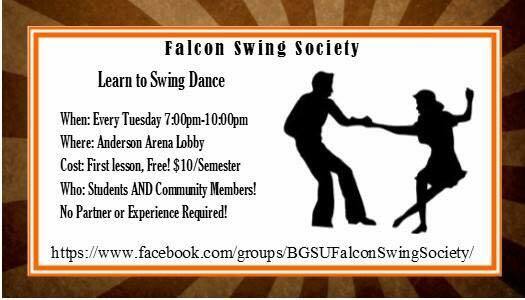 It's a great option for students at GVSU to try swing dancing.